Everyone wants their guests on the dance floor and not at the tables, yet most people neglect the most important area in the room. 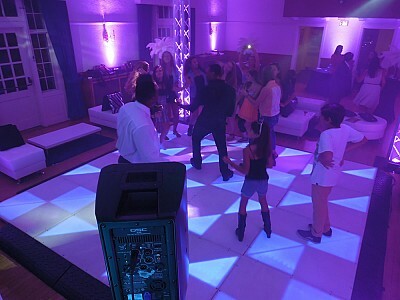 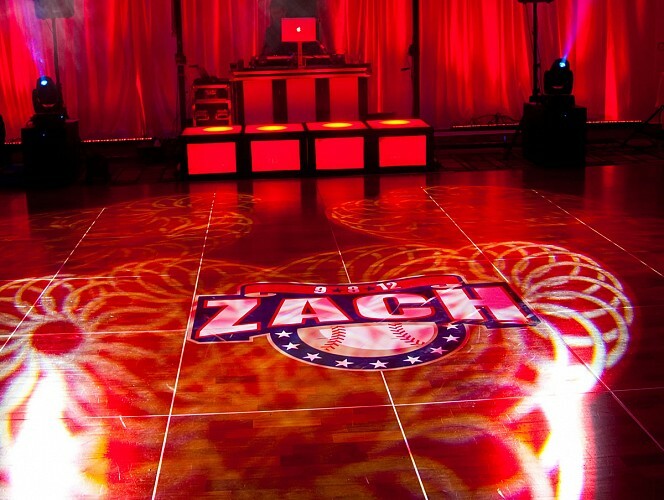 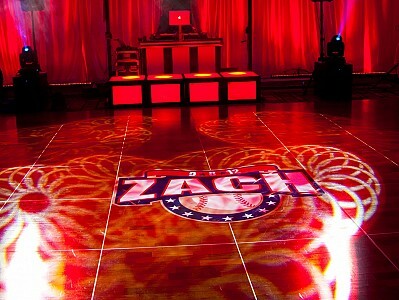 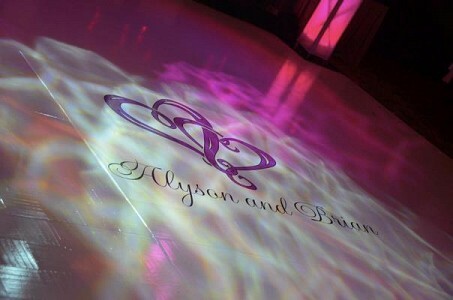 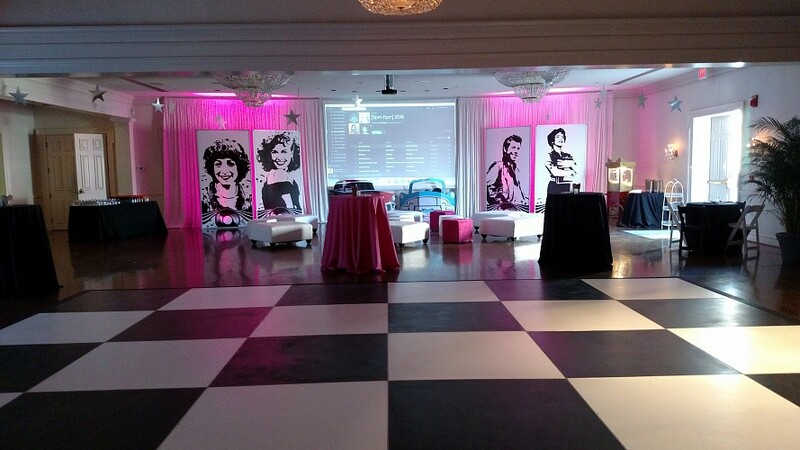 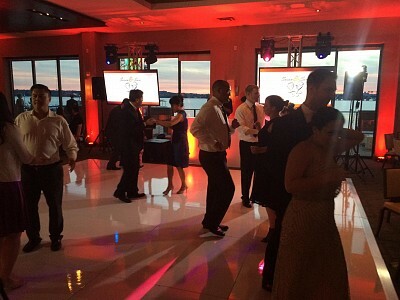 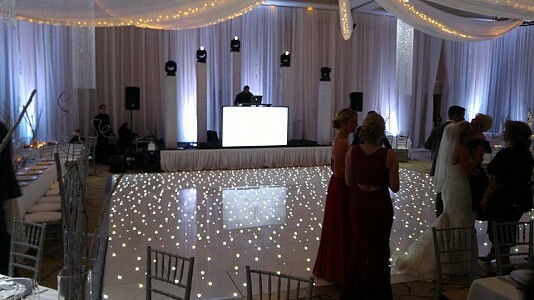 Enhancing your dance floor will make it look and feel more inviting, elevating the excitement of your party. 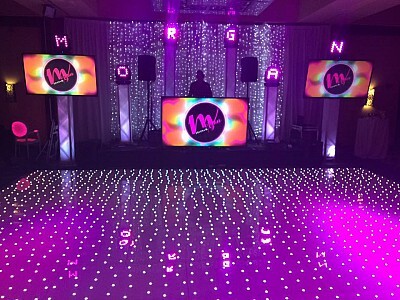 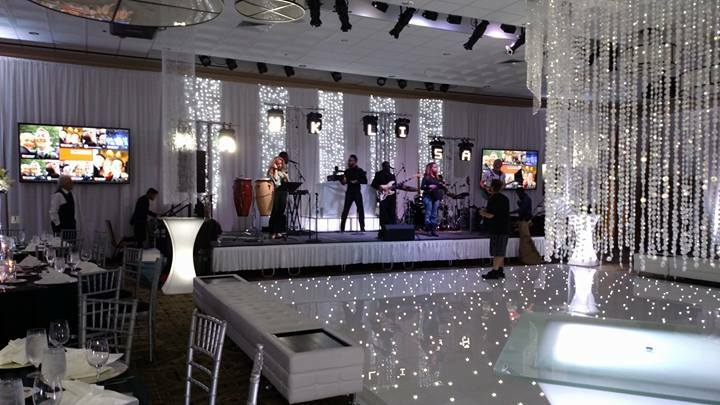 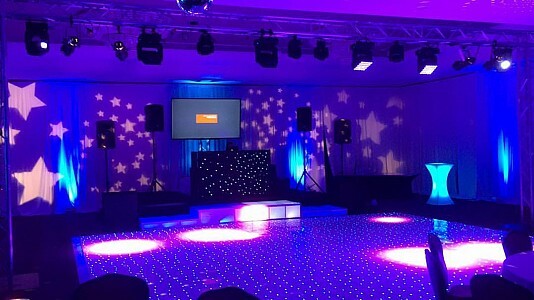 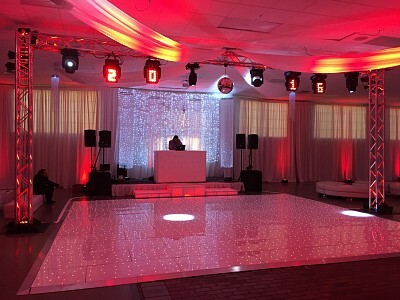 We offer several innovative dance floor options, including all white or black dance floors, checkerboard dance floors, an LED dance floor, twinkle dance floor, and even custom designed dance floors with your logo or theme. 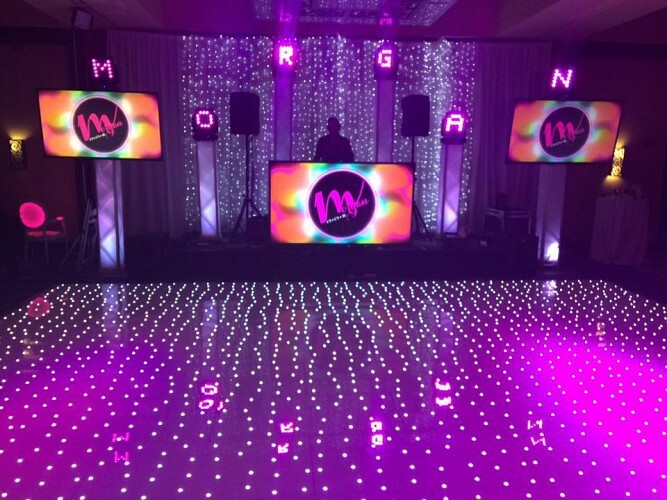 Our stunning starlit dance floor is a brilliant polished white, with hundreds of twinkling, controllable LEDs embedded in it. 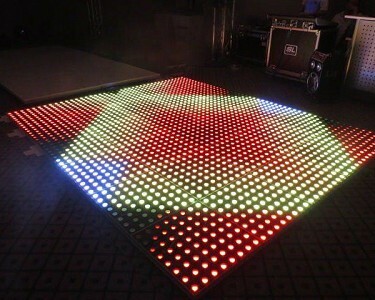 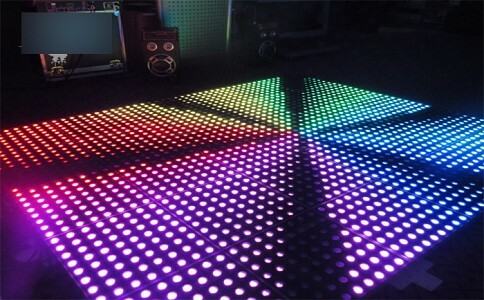 Our dance floor has white LEDs, and RGB twinkles too.